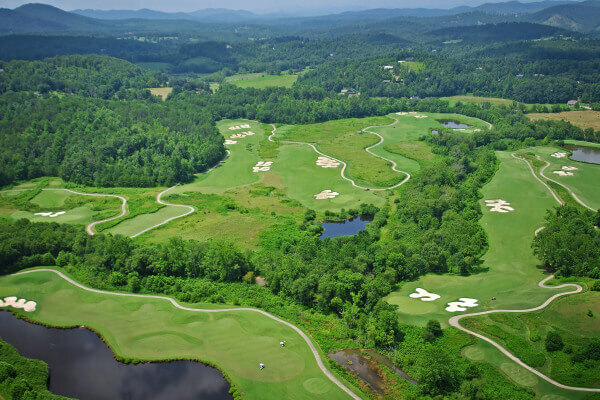 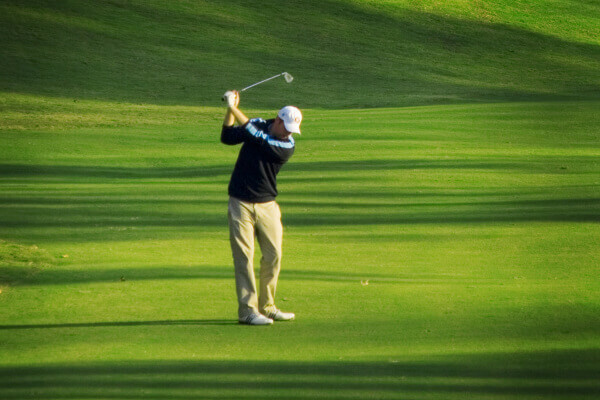 The Brasstown Valley Golf Course has been ranked by both Golf Digest and Leading Golf Courses of America as one of the top Georgia courses. 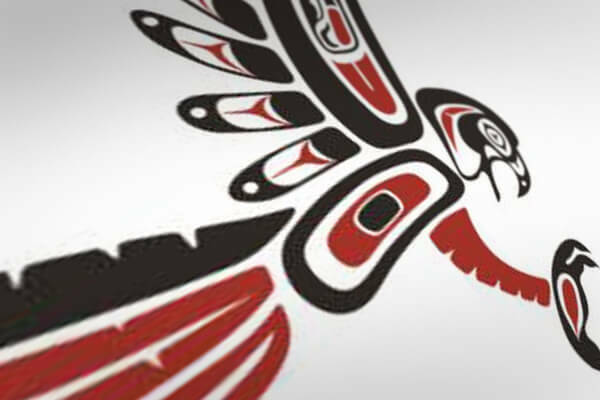 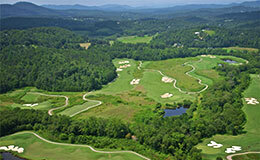 Wind through wildlife preserves, ponds and streams framed in by scenic hills. 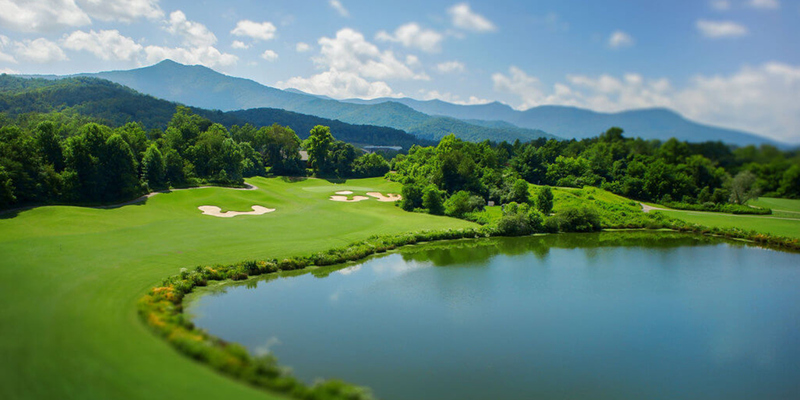 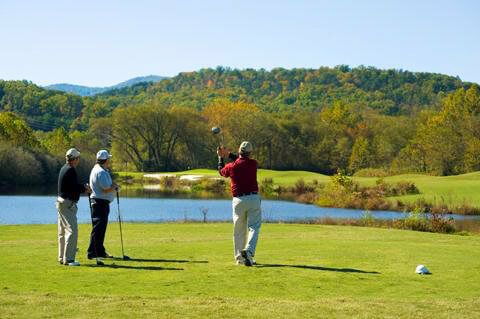 Discover a truly memorable Georgia golf experience in the heart of the Blue Ridge Mountains. 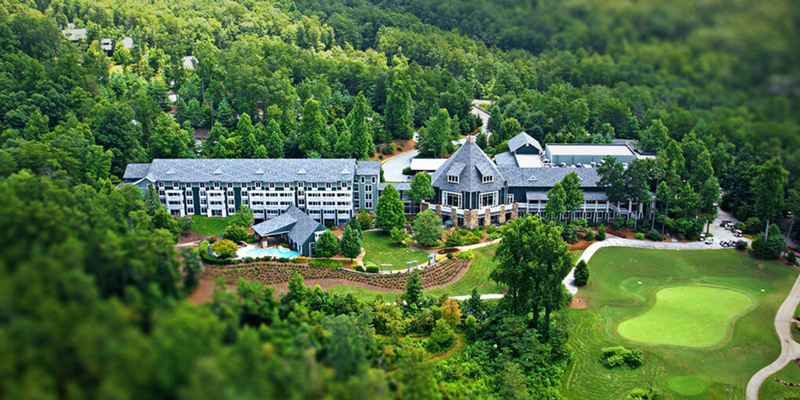 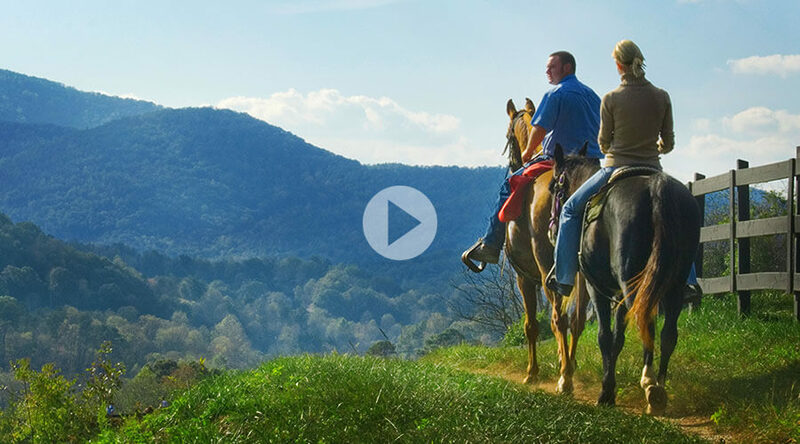 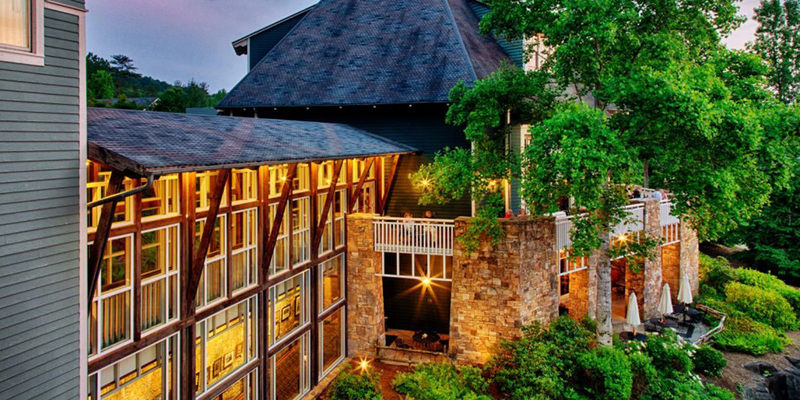 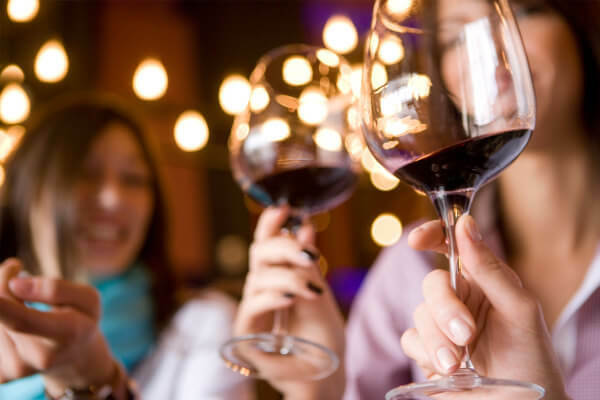 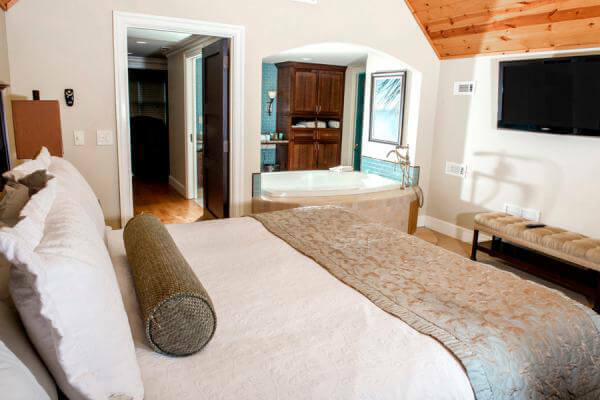 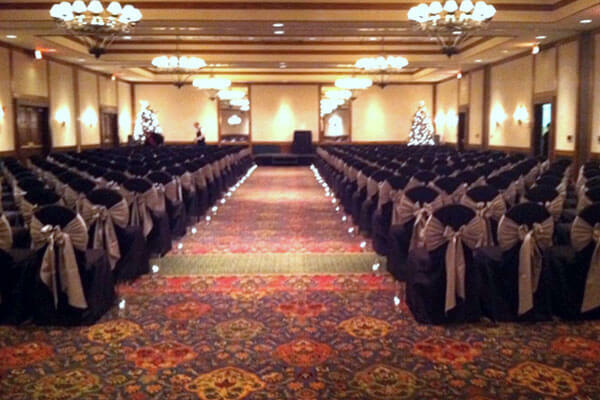 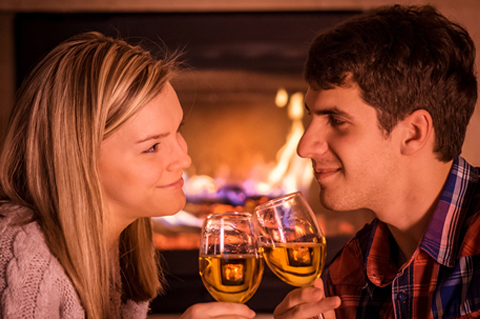 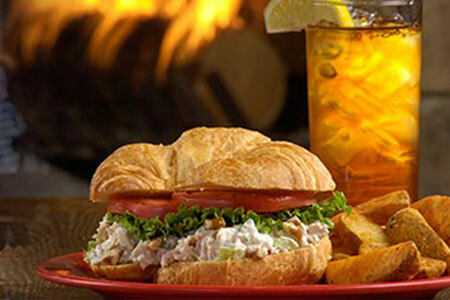 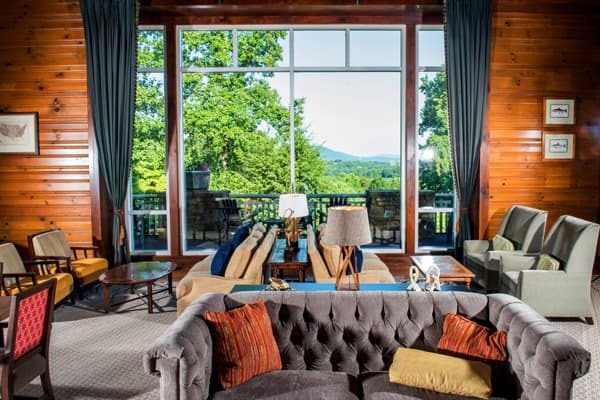 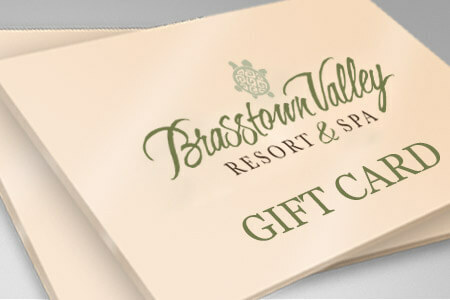 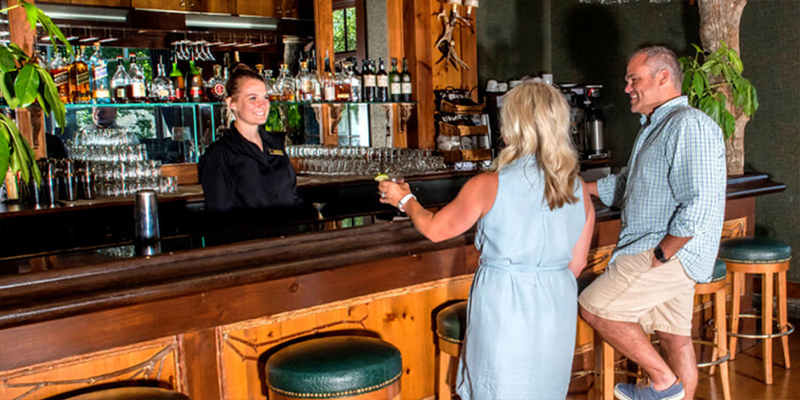 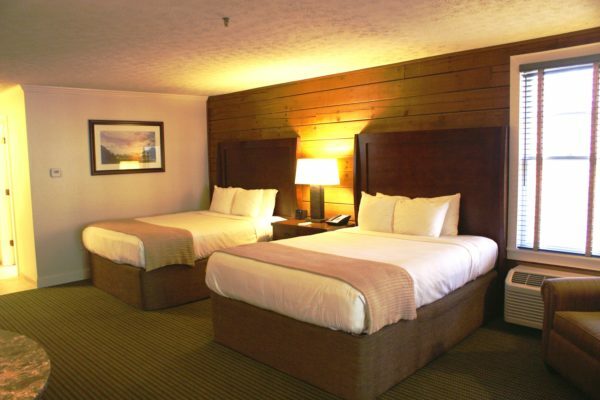 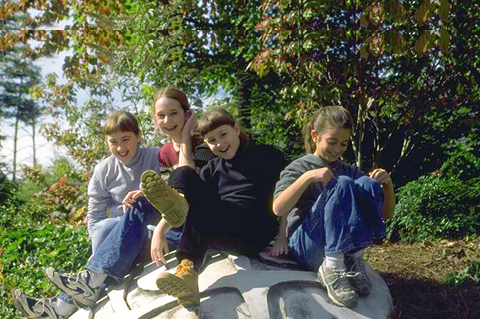 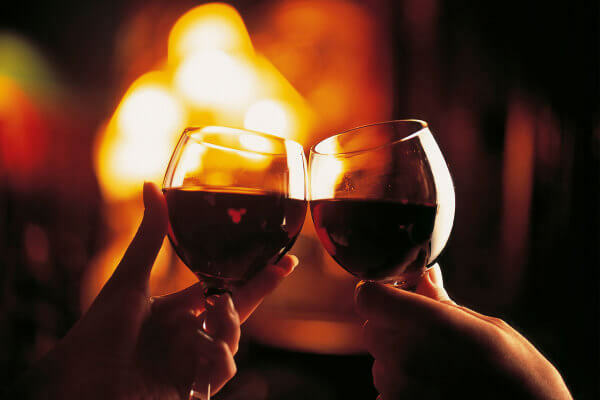 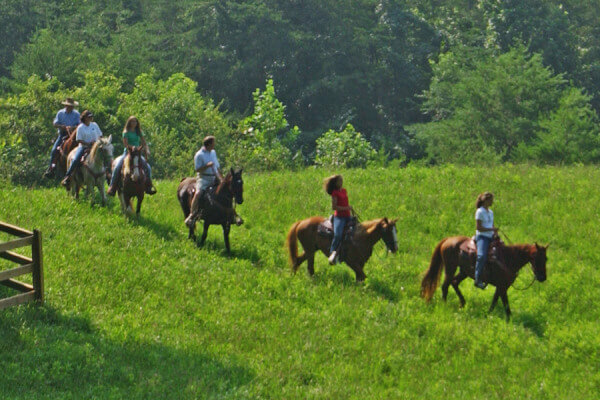 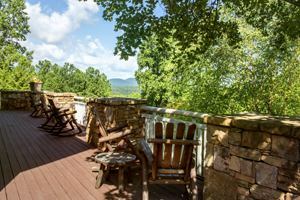 Whether your interest is leisure or business, Brasstown Valley Resort & Spa has something for you. 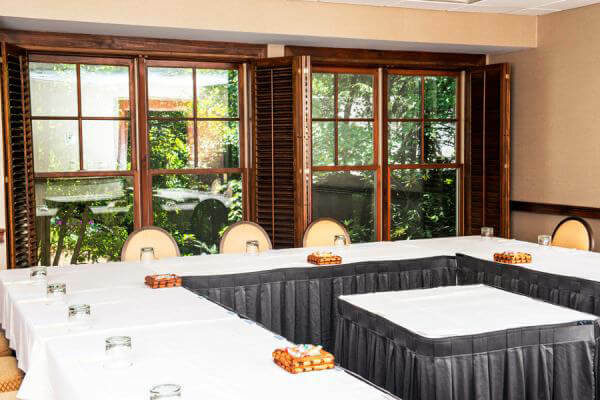 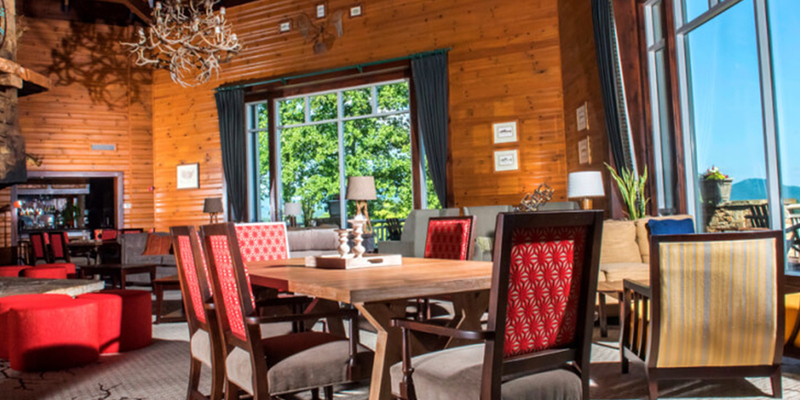 Here you’ll find state-of-the-art meeting facilities in an inspiring setting. 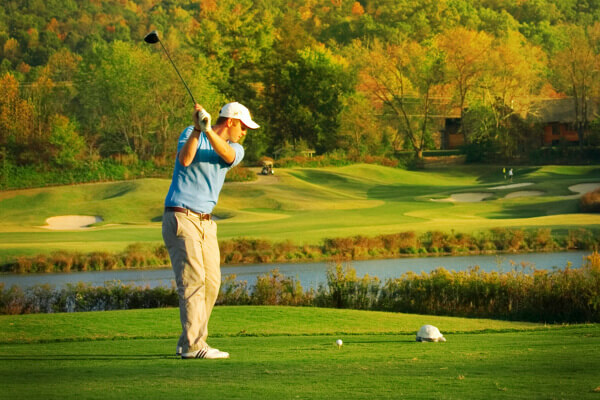 If you’re considering joining us for fun, you’ll appreciate spending your time along the trails, in the water, or on the golf course. 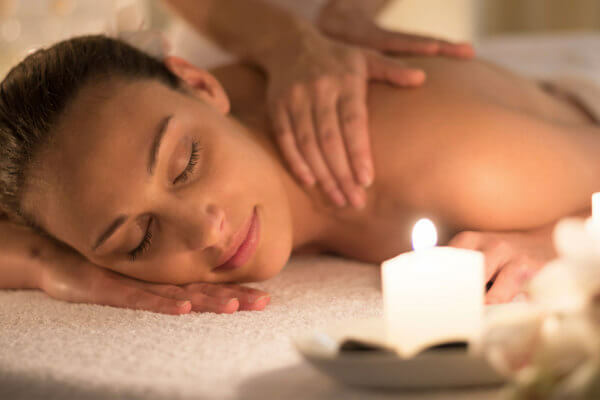 The Equani Spa offers a true sanctuary from the stress of the urban life. 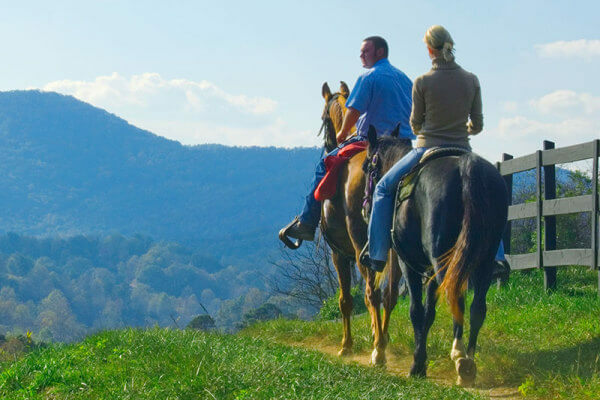 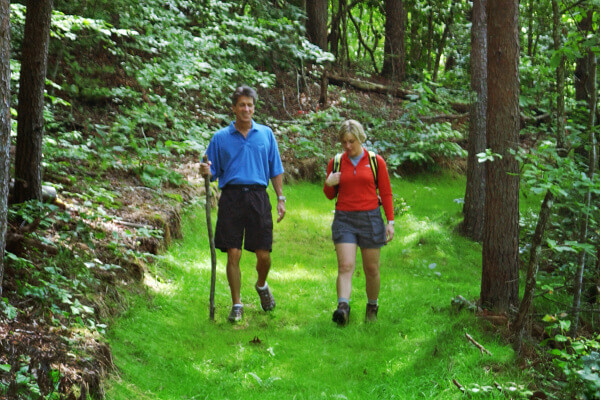 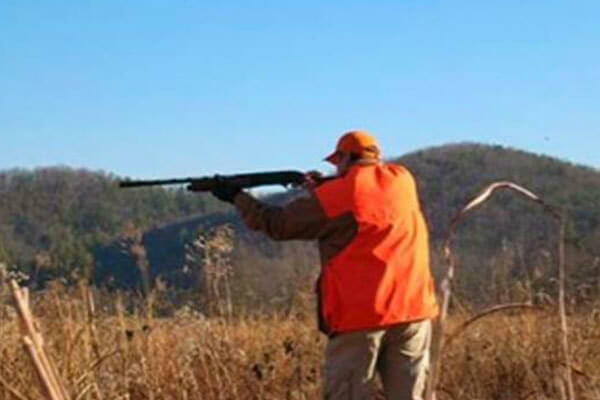 Meander through open fields, hardwood forests and crystal-clear trout streams. 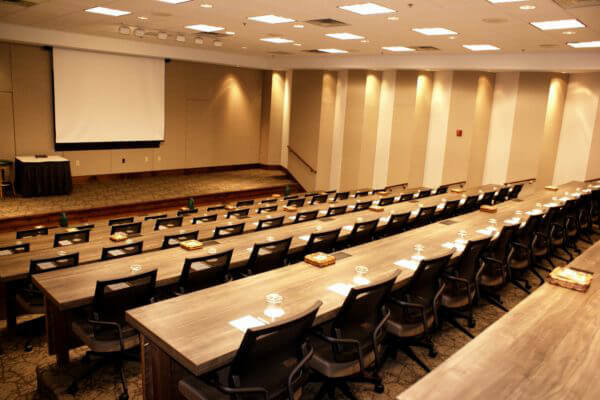 Over 14,298-square-feet of meeting space and ease of access and proximity to key metropolitan areas. 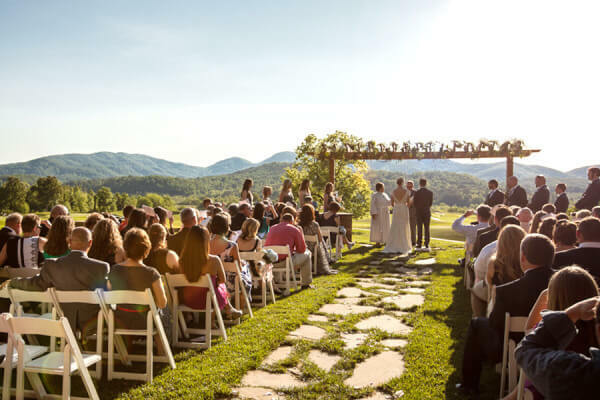 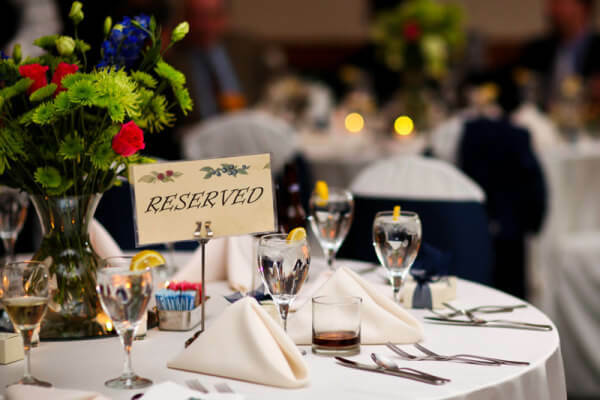 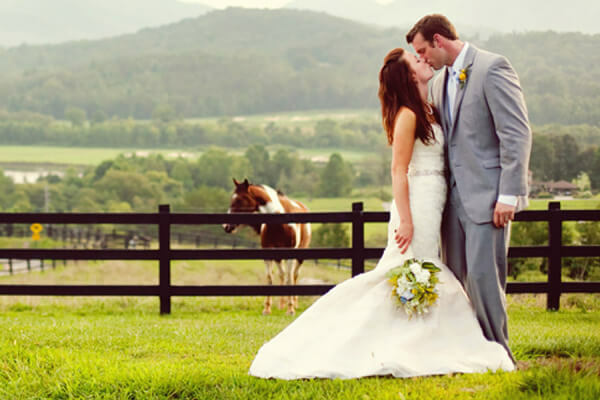 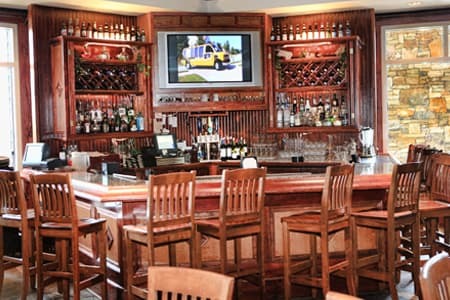 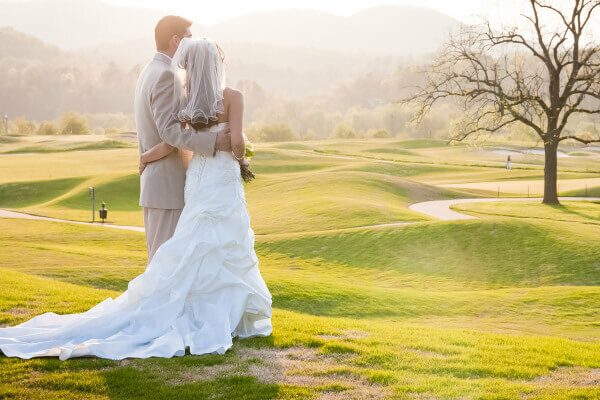 Renowned for its excellent service and attention to detail, Brasstown Valley Resort & Spa has a variety of catering menus and wedding packages designed to fit your needs.